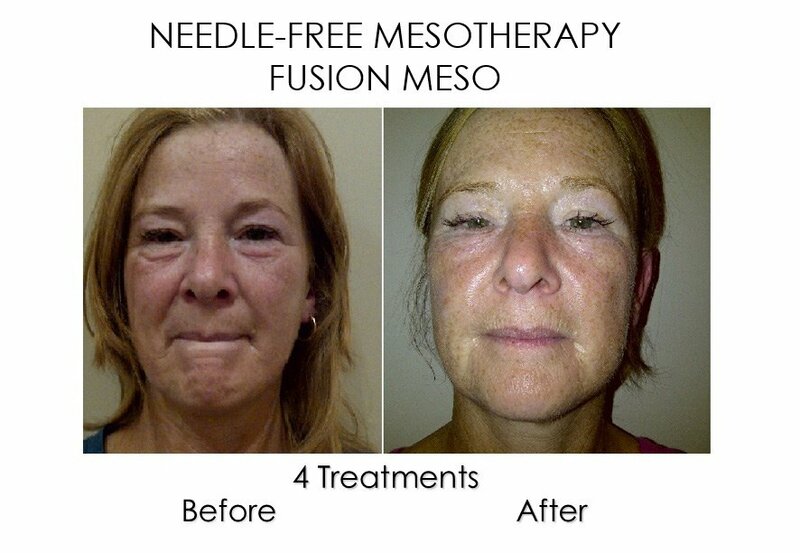 Fusion MesoLift is especially effective over a course of treatments, providing a natural Botox-like and up-gravity lifting effect. It smoothes fine lines, softens expression lines and wrinkles and naturally hydrates and nourishes the skin. An ideal treatment for anyone looking to effectively break down cellulite. Fusion MesoCellulite will eliminate toxins and provide an intensive drainage effect. It will naturally increase collagen and elastin in the skin to prevent flaccidity that can be caused due to volume reduction. This treatment is also very effective at reducing pain and fluid accumulation in the legs. 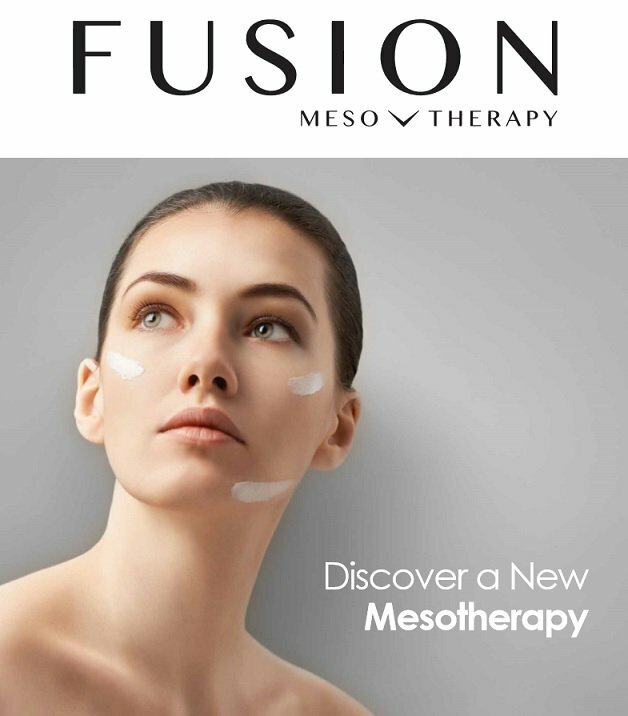 Fusion MesoReduction is a treatment that specifically targets fat cells. 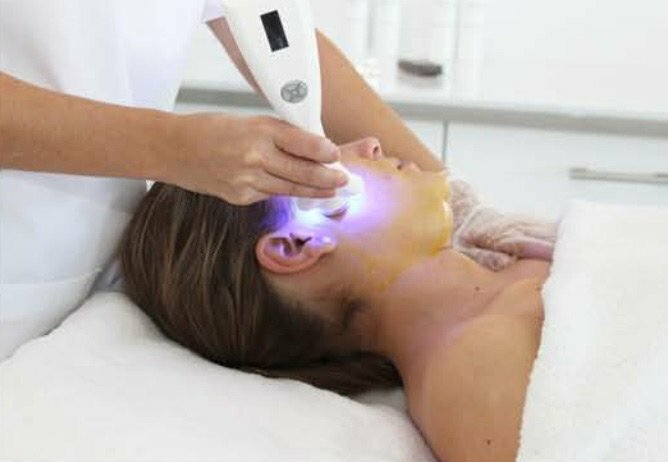 It can be used to reduce eye fat bags, double chin and localised fat around the body. Effective over a course of treatment, it works to dissolve stubborn fat deposits and to reshape the area being treated. 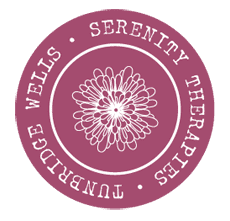 6-10 treatments needed, packages available – please contact us for more details.